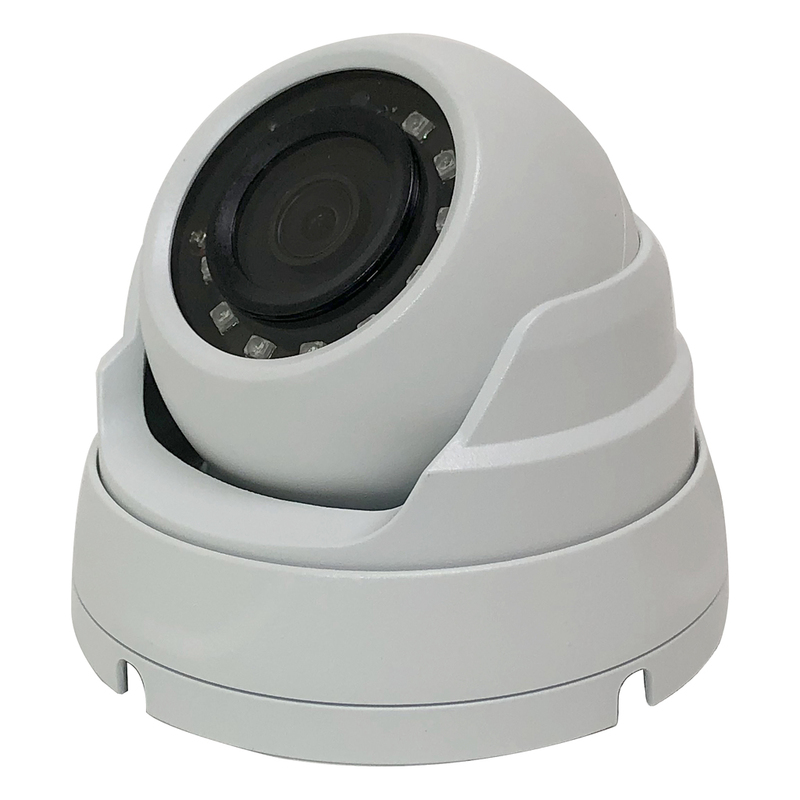 eLine Technology’s ELI-IP5-ED2-28R 2MP Wholesale IR Eyeball dome Security Camera delivers high definition video, just where you need it. 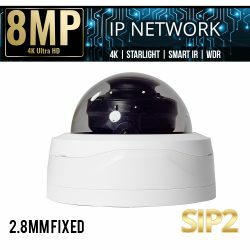 If you are looking for a weatherproof High Definition security camera at an affordable price, then you have found it in the ELI-IP5-ED2-28R. The ELI-IP5-ED2-28R is IP67 rated weatherproof and is suitable for indoors and outdoor use. 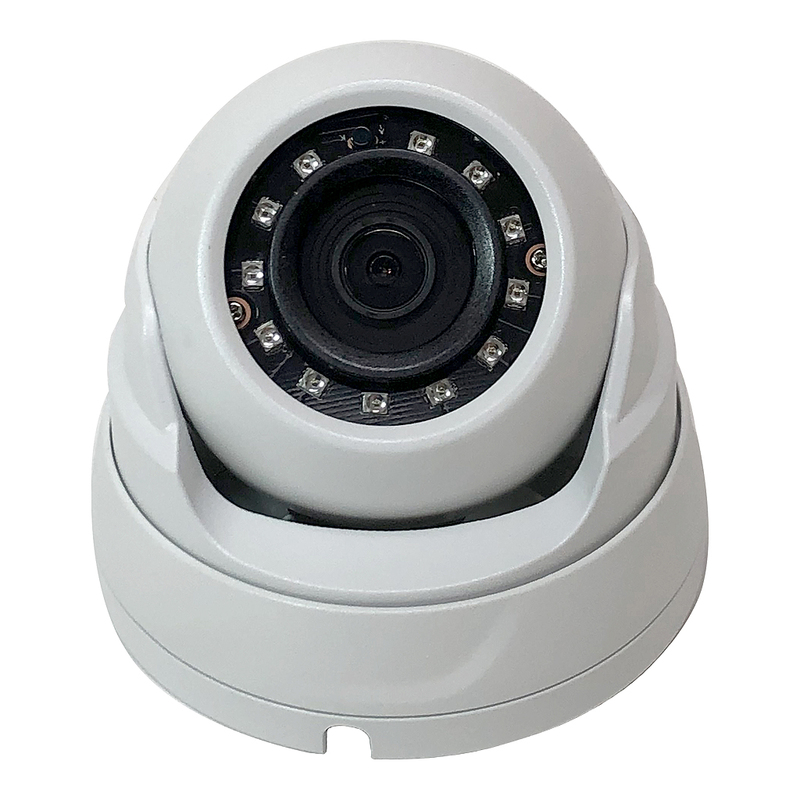 With the ELI-IP5-ED2-28R you will be able to stream high definition 1080p to your NVR recorder capturing and recording clear video imagery. 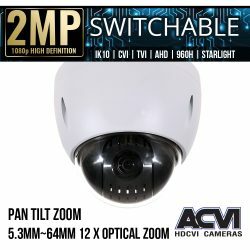 With this 1080p eyeball dome security camera, your are receiving quality and value! 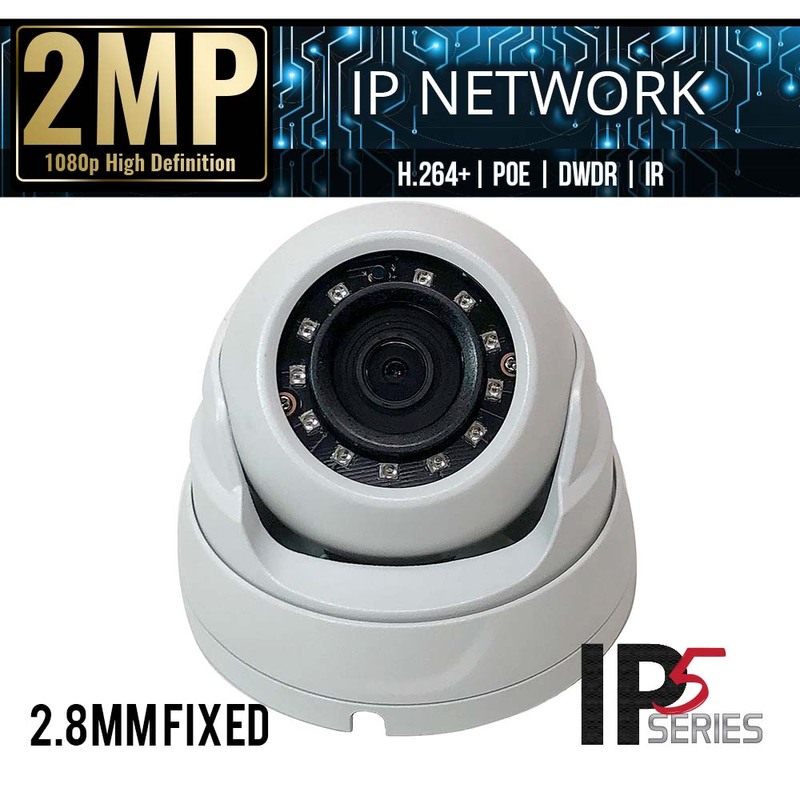 ELI-IP5-ED2-28R is ONVIF compatible and comes equipped with a 1.29 inch progressive scan CMOS sensor and a 2.8mm fixed lens that can give you a wide angle views over a large area. The ELI-IP5-ED2-28R 2MP eyeball Dome camera is capable of using H.264+ video encoding that compresses the data and decreases bandwidth and storage use up to 70% less than H.264 compression. 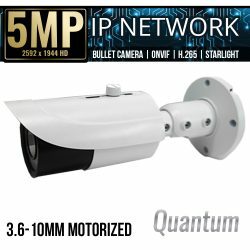 With Smart IR technology, the built-in LEDs allow video to record in complete darkness up to 98 feet away and adjust automatically to increase or reduce the intensity of the IR (Infrared) based on an object’s proximity to the camera. 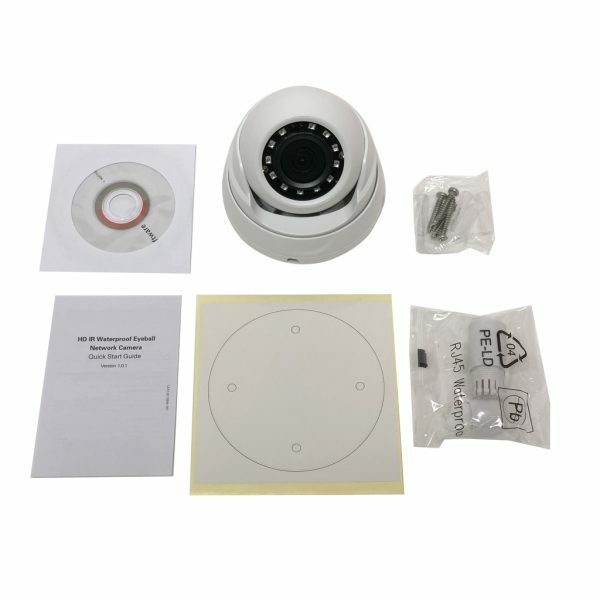 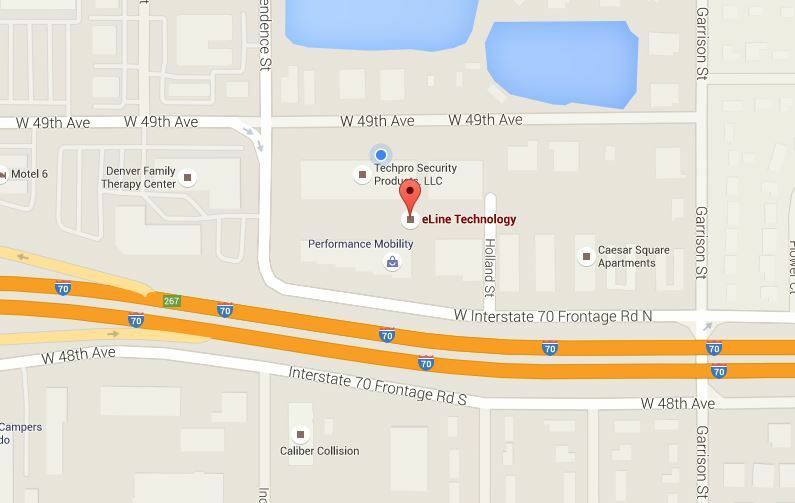 As a professional wholesale low voltage and security supplier, we at eLine Technology are always improving technology and service to support our customers from Distribution Store level, to install, all to provide the best end user experience possible. 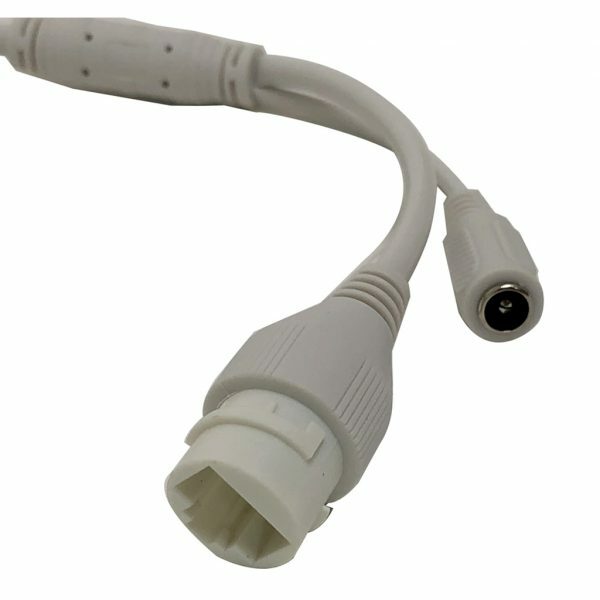 SKU: ELI-IP5-ED2-28R. 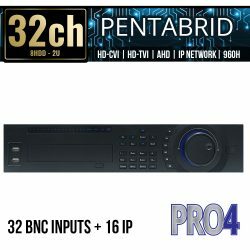 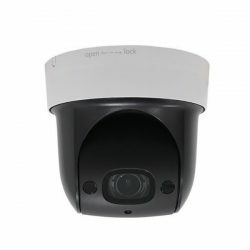 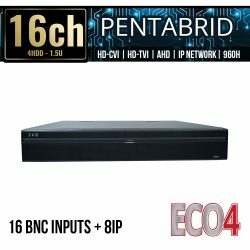 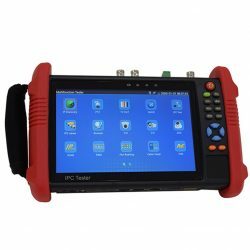 Categories: Browse by Series, IP5 Series, Security Cameras, IP Network Security Cameras, 2 Mega Pixel IP Security Cameras, Dome IP Cameras, Fixed Lens IP Cameras, IP5 Security Cameras.